I can see why Kai Stroh is becoming a popular Db2 speaker. There is a lot of information in this well delivered presentation. 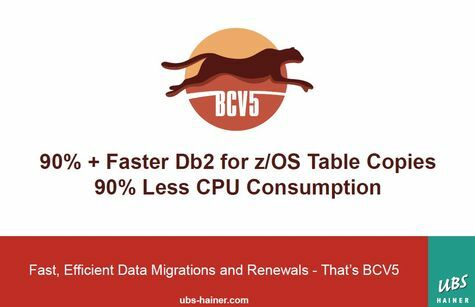 Search #DB2Night to learn more. To download a recorded replay of Episode #Z94 in WMV format, right click on the link below and choose "Save As..."
Kai has graciously made the PDF of Episode z94 available; right click on the link below and choose "Save As..."